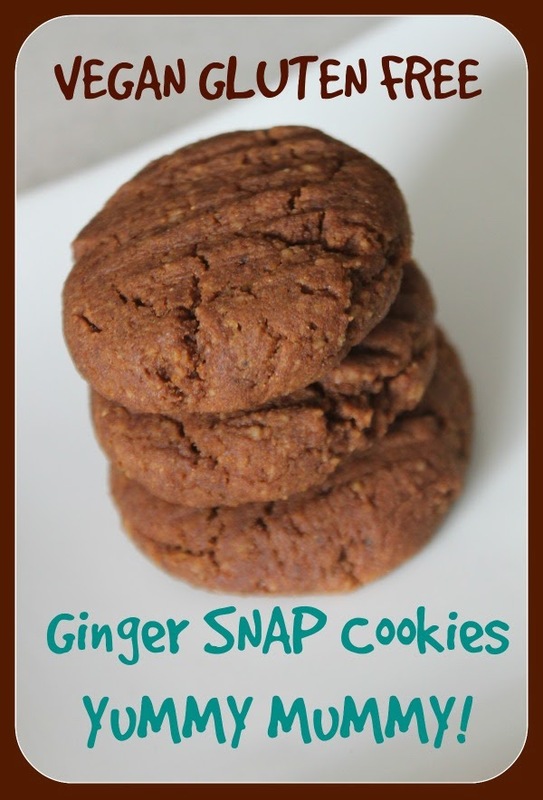 Yummy, yummy, yummy I've got Ginger Snaps in my tummy!!!!! These are so GOOD. And clean. And lowish crab (relatively). I made them vegan so my daughter could enjoy them with me...........and she did. She LOVES them. They are so soft. Yum. Yum. Yum. Can't you tell I like them. I generally try to stay away from grains but I did use a bit of gluten-free flour blend in these. Choose your battles. The coconut and arrowroot help to keep them low grain and lowish carb so there are a lot worse things you can eat. And no refined sugar of course. In a second bowl, whip together oil/butter and sugar. Mix until fully combined and slightly fluffy. Add molasses, applesauce and vanilla.